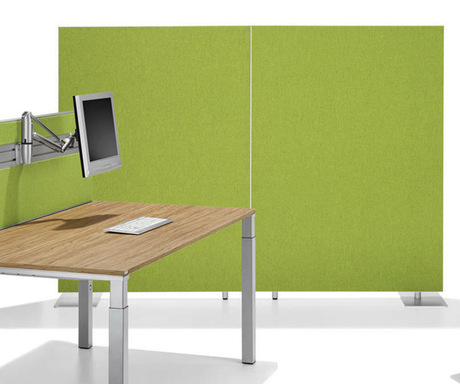 We have a wide range of screens to suit all desk types and sizes. 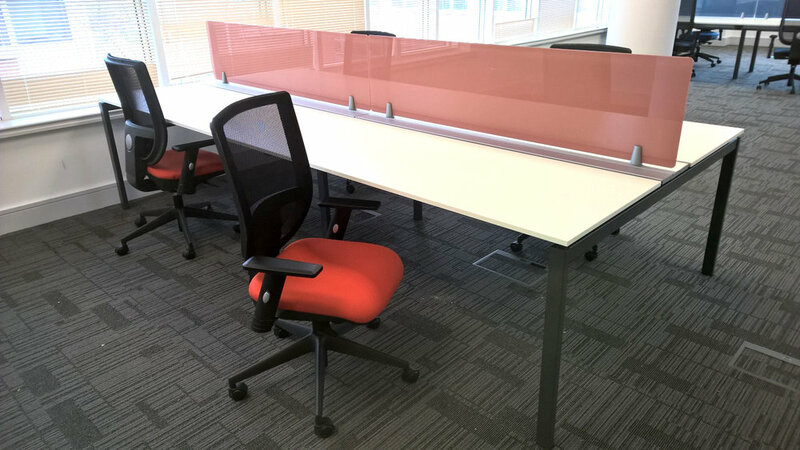 Most of our screens are custom made to suit the client and come in a variety of shapes and materials, depending on your office aesthetic, acoustics and budget. We have a range of Fabrics, Coloured Glass, Smoked Glass, Melamine, etc.